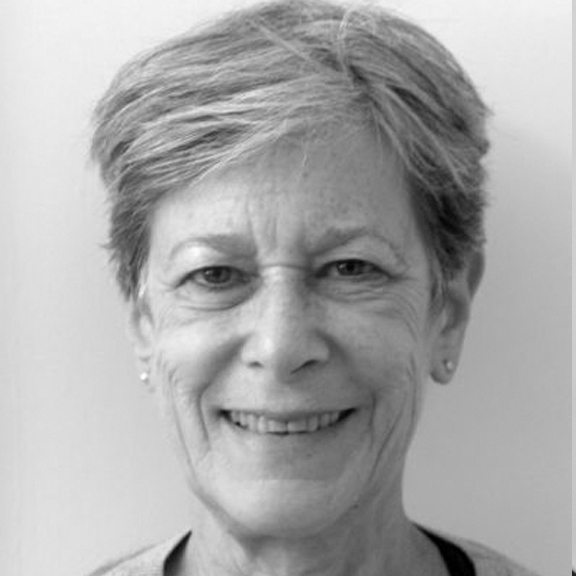 Phyllis Rosenzweig is curator emerita at the Hirshhorn Museum & Sculpture Garden. At the Museum she organized exhibitions by contemporary artists such as Byron Kim, Louise Lawler, Sherrie Levine, Sol LeWitt, Glenn Ligon, Thomas Struth, and Lawrence Weiner. She organized an exhibition of ten DC artists at the DCJCC Bronfmann Gallery in 2007, an exhibition of portrait photography at G Fine Arts in 2008, and an exhibition of four DC artists who use photography in their work at the Katzen Arts Center, American University in 2014. She has taught at George Washington University and at the Corcoran College of Art + Design.